 If you’re looking for Prague accommodation on a tight budget, and you’re travelling by yourself, this is what you should be looking at. A small, but clean hotel accommodation in a good location, minutes’ walk away from a major subway station and with plenty of buses and other means of transport. The room comes equipped with free wireless internet and a comfortable bed – a cornerstone of accommodation in any city. When you’re here, you also have the full help of our skilled reception staff.